Charles Edward Turpen, 82, of Clarksville, TN, passed away on Saturday, March 31, 2018, at Centennial Medical Center. Charles was born on January 8, 1936, in Paris, TN to the late James Rueben Turpen and Sally Oliver Turpen. He was also preceded in death by his wife, Patricia Sue Rawls Turpen; three brothers, Calvin Turpen, Chester Turpen, and John Turpen; and five sisters, Winnie Henry, Martha Sue Turpen, Francis Wachholz, Sarena Underwood, and Henrietta Turpen. Celebration of Life Service will be held on Wednesday, April 4, 2018, at 11:00 a.m. at the Neal-Tarpley-Parchman Chapel with Dr. Roger Freeman and Pat Van Dyke officiating. Burial will be at Memorial Cemetery in Paris, TN. Visitation will be held on Tuesday, April 3, 2018, from 4:00-7:00 p.m. and Wednesday, April 4, 2018, from 10:00 a.m. until the hour of service at the funeral home. 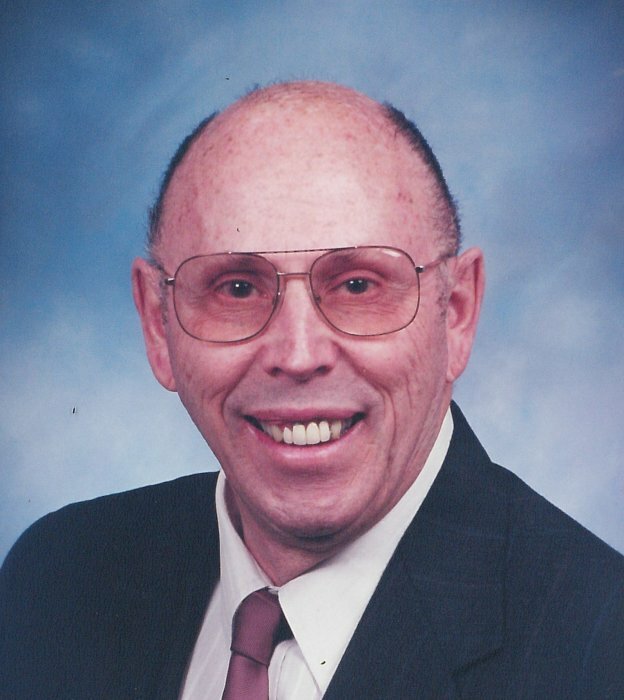 Charles was a retired Farm Loan Officer for the Farm Service Agency of the USDA. He was a U.S. Air Force Veteran and member of First Baptist Church of Clarksville. Charles is survived by his son, Scott (Donna) Turpen of Clarksville and two granddaughters, Sarah Turpen and Caroline Turpen. Pallbearers will be Mark Rawls, Mike Harris, Brad Houston, Chris Smith, Richard Eskildson, and Scott Turpen. Honorary Pallbearers will be George Whitfield, Lynn Harrison, Luther Wilhelm, Ralph Conklin, Bobby Bowers, Henry Menees, and Jesse Foster. In lieu of flowers, donations may be made to the First Baptist Church of Clarksville Missions Fund, 435 Madison Street, Clarksville, TN 37040.